Tilapia Fish, provided by us, is packaged under controlled conditions. This retains freshness, amazing taste along with high nutritional content of our Tilapia Fish. 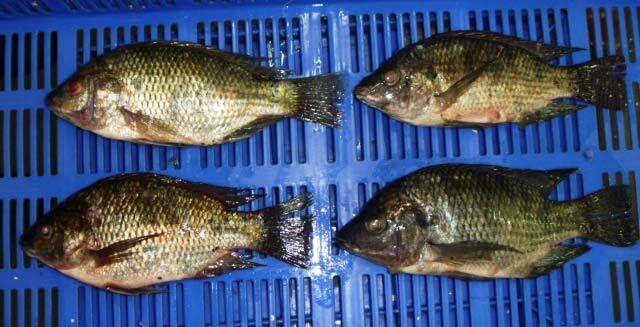 Our Tilapia Fish is quality-tested and can be easily provided in bulk quantities.